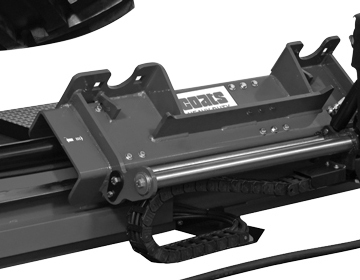 Designed with a solid, single-piece frame increasing capacity and reliability. 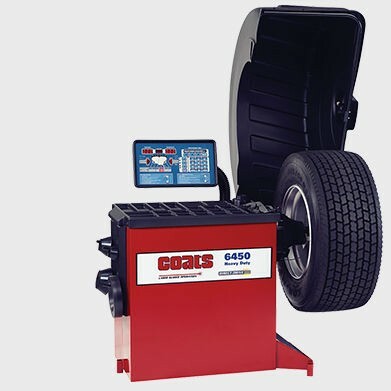 Our machines are designed to match wheel contours for excellent grip and safety. 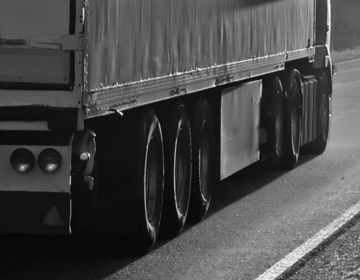 Our equipment can service a wide range of truck fleet applications. 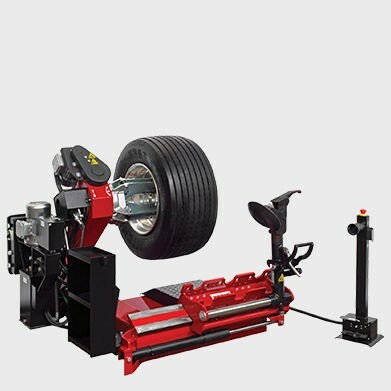 These heavy duty tire changers are designed to handle your truck fleets. 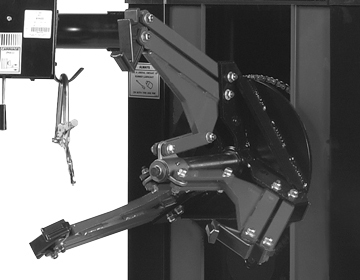 The solid, single-piece frame increases capacity and reliability. 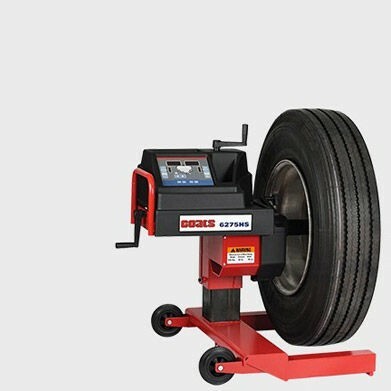 These heavy duty wheel balancers are designed to service a wide range of truck fleet applications, delivering value, versatility and rugged reliability.